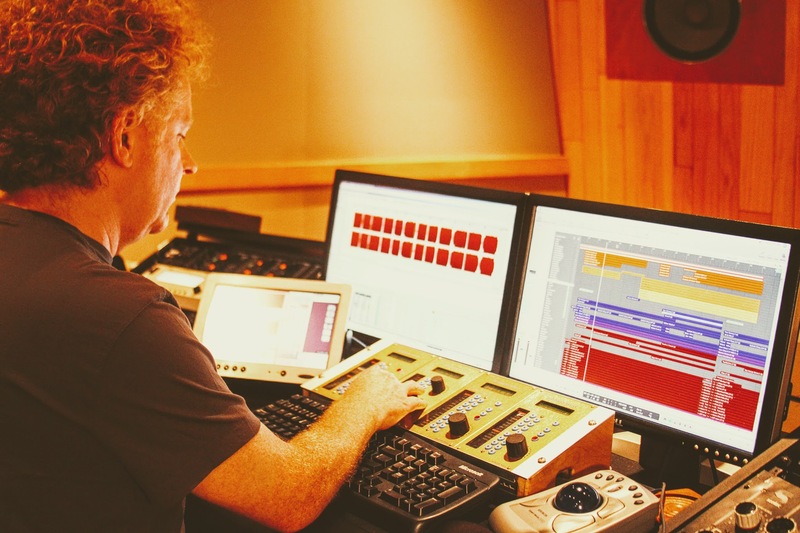 Tommy Dorsey is a Nashville based audio mastering engineer at Masterfonics Mastering studios, located in the heart of Music Row. The Masterfonics studios are an exceptional place for music and your vision. 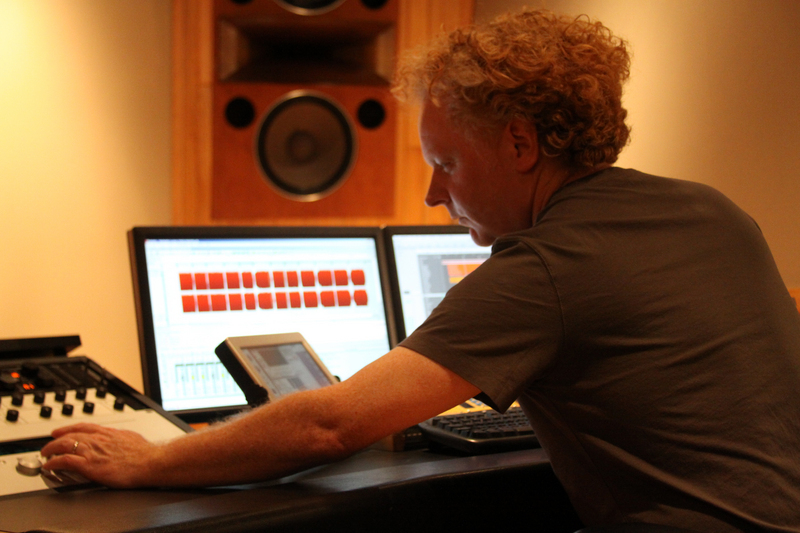 Tommy is a mastering engineer with state of the art equipment, working in an atmosphere proven for musical excellence, and is dedicated to providing superior quality. He has catered to the needs of top artists in all genres and has unparalleled passion for the work he does. Exceptional experience has given him skills to help find the paths for so many artists – find out for yourself what a positive difference he can make with your music. Mastering is both an artistic and technical endeavor. A mastering engineer must have the technological means to play back all analog and digital master recordings and prepare the recordings for any form of release or duplication. A qualified mastering engineer has listened to thousands of recordings in their mastering studio. Only the highest quality equipment is used to carefully polish a recording. While technology has allowed many individuals to purchase the equipment necessary for mastering, having the gear does not guarantee the sensibilities acquired through years of experience. Tommy Dorsey Mastering is positioned to provide the highest quality mastering services available. Click below to see just a few of the artists he has worked with.